Let’s get real! Nothing will ever substitute for the effective and intuitive power of a teacher—a live human being, observant, aware, sensitive, proactive, and responsive to the needs of real kids in real time. Everyone keeps talking about “thinking outside the box,” but seriously, teachers need to think outside the can! What can, you ask? The confining and all-consuming constraints of canned programs– or those scripted, pre-packaged instructional materials that deduce that our human students, despite their varying degrees of readiness, interests, and learning preferences, will fare better academically from unknown, absent editors who literally script every word a teacher is to SAY. Advocates of such packages conclude that the real teacher standing in real time with real students lacks the professional judgment to determine the best methods to achieve student success. Seriously, crawl out of that can! Furthermore, these researchers conclude that “the finding that the percent of children scoring at or above the 50th percentile is significantly lower in schools with scripted programs than in schools with unscripted programs is consistent with the fact that children vary in their instructional needs and scripted programs don’t allow teachers to use professional judgment to adjust instruction to the instructional needs of the children in their classrooms. Scripted programs may also discourage inexperienced teachers from learning how to address students’ various instructional needs, discourage experienced teachers from mentoring inexperienced teachers, and discourage teachers from remaining in the profession” (Land & Moustafa, 2002). Additionally, the data presented here confirm that students perform significantly higher when even the least credentialed teacher works unscripted. When we think of canned programs, the first thought that comes to mind is a can of Campbell’s soup. For example, a can of Campbell’s Chicken Noodle Soup comes with all the necessary ingredients included, condensed in form with explicit directions to dilute with water. Although seemingly convenient, quick and tasty, in many cases, its high sodium content and resulting watery base are no substitute for a homemade version, designed to meet the discerning palette of intended consumers. Canned instructional programs pale in much the same way. We urge practitioners everywhere to swim out of that soupy can, if they can! What’s worse than condensed and then diluted chicken soup? A teacher who surrenders inherent and intuitive professional judgment to follow “the script” when every fiber in his human being signals that it remains ludicrously ineffective to do so! What’s even “worser”? When that teacher has no recourse but to relinquish his competence to inflexible top-down demands to follow the script or else. The innate irony of the advocacy for canned programs actually undercuts the national push for rigorous instruction. To what extent are teachers really expected to infuse academic rigor into instruction when handed a script and dared to think beyond it? Get a can opener! Know what you are getting into. Study the program materials prior to presenting them to students. Countless times, we have actually watched the proverbial can of soup being plopped on a desk in front of students unopened without a can opener in sight. The teacher herself may not be sure of the program’s aims, intentions, or prescribed methods. As a result, unfamiliarity with the can’s contents leads to slippery, sloppy facilitation, utlimately undermining the program’s intentions anyway. Use the best ingredients. 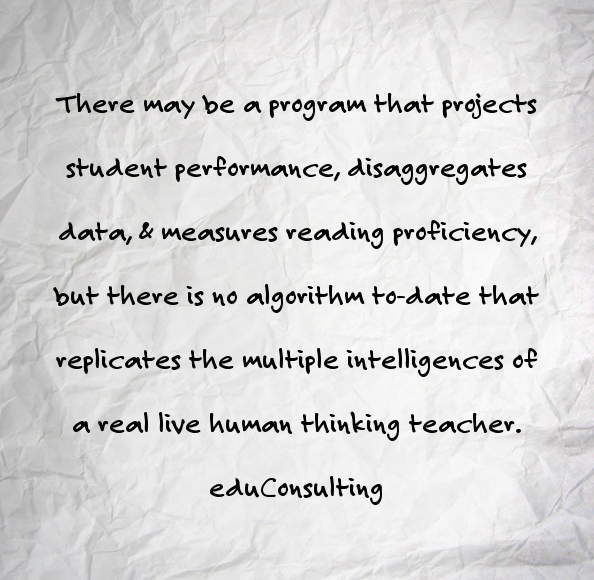 We are not saying such programs are not research-based or data-driven, but they will never match the effective intelligence of a teacher, as the research above shows. Therefore, using their best professional judgment with actual students in mind, teachers should determine those portions of the program that best serve the needs of their students. 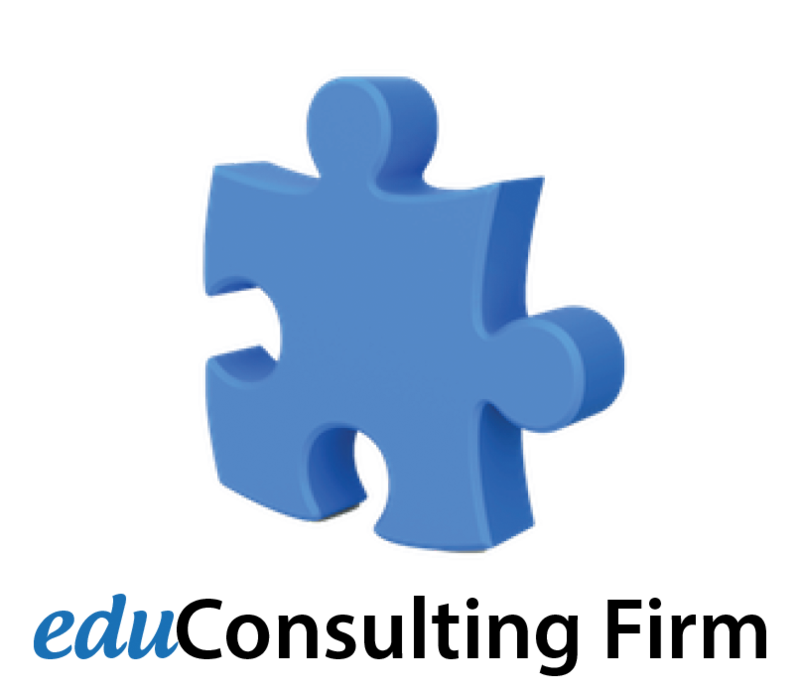 Take the program’s resulting data, if available, and use it to plan teacher-designed and student-targeted interventions, using teacher-determined strategies. Limit the serving size. High doses of scripted programs served up as suggested may actually choke authentic opportunities for formative assessment. One way to limit the serving size is to pause that video! In our tech-savvy world, many have become reliant on the media-laced appetizers that compliment many scripted instructional packages. Unfortunately, we have witnessed the video taking on the role of the teacher, mentally usurping the teacher’s intuitive power to intervene. Pause that video at crucial moments and reiterate its essential points in terms the students, whose faces are washed in the glow of the screen, will really understand. Demonstrate, rephrase, reteach, and further clarify what that unseen narrator just said! In cases were the program is not only scripted but also timed, limit the serving size. Even if teacher should be on Day 34, according to the script, if students have not demonstrated mastery of Day 32, why would any teacher continue to forge ahead? When considering what is most important, the script should never supersede the student. Looking for Real Results? Visit us at home!